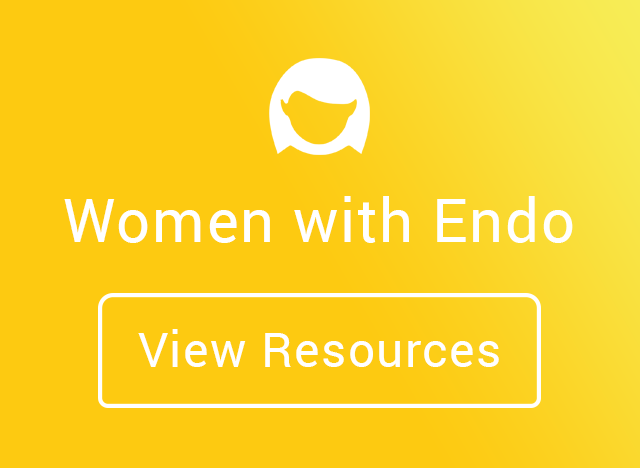 The Endometriosis Association has developed a number of resources geared towards women and teens with endo, as well as their family and loved ones. The Association acts as a clearinghouse for information on the disease and conducts programs to alert healthcare providers about the latest research and clinical findings on endometriosis. With your help, we can continue the work of the Endometriosis Association. Our resources include a wide variety of informative, accurate, and highly acclaimed literature on endo and related health problems. 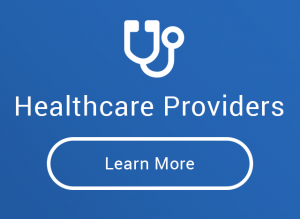 Below, you will find links to our valuable information on talking to your doctor, body pain and symptom charts, brochures and other great resources. Be sure to check out our suggested supplements in our store, as well as our third book, Endometriosis: The Complete Reference for Taking Charge of Your Health. We have many great resources in our store, including supplements that have been shown to balance the system and help ease the symptoms of endometriosis. You will also find our information-filled books on endometriosis, like The Endometriosis Sourcebook, Endometriosis: The Complete Reference for Taking Charge of Your Health, and other helpful resources. 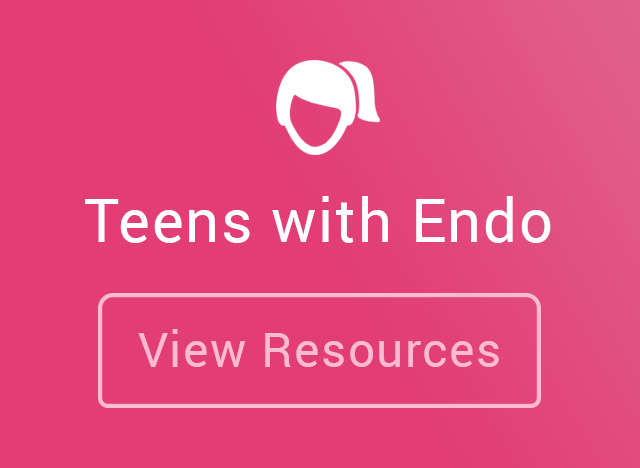 Find more information for teens and their parents and resources for women with endometriosis below. Also, find information on healthcare providers who work with endometriosis patients.